Germany says ‘No’ to freezing of interest rates for the Greek debt until 2040 because that would cost creditors 120 billion euros, according to German financial newspaper Handelsblatt. 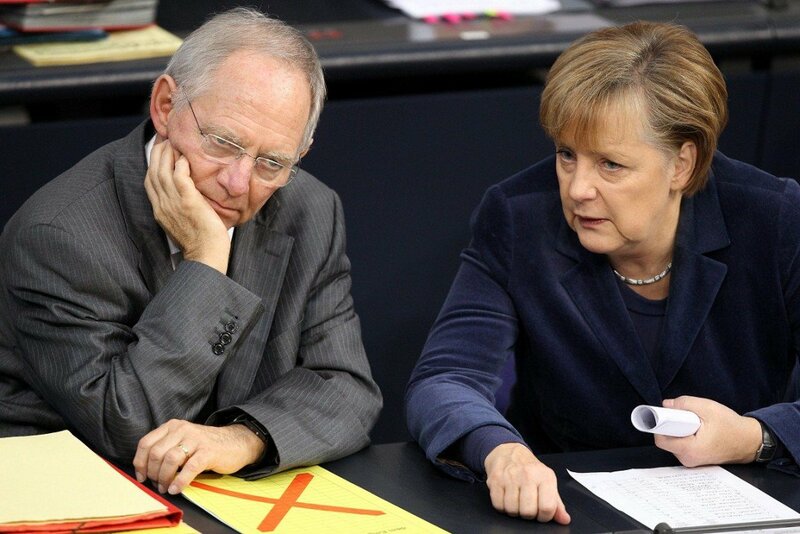 In a report regarding the issue of Greek debt relief, Handelsblatt says that German Chancellor Angela Merkel and Finance Minister Wolfgang Schaeuble are against the proposal of freezing interest rates until 2040. The report relies on German Ministry of Finance documents in which there is an estimation that possible freezing of interest rate payments on the Greek loans would end up costing lenders 120 billion euros. Such a rate freeze would amount in fact to “extended new loans,” members of the finance ministry note in the document.